Perth, Australia S2R rego 1DH 481 is this yours? 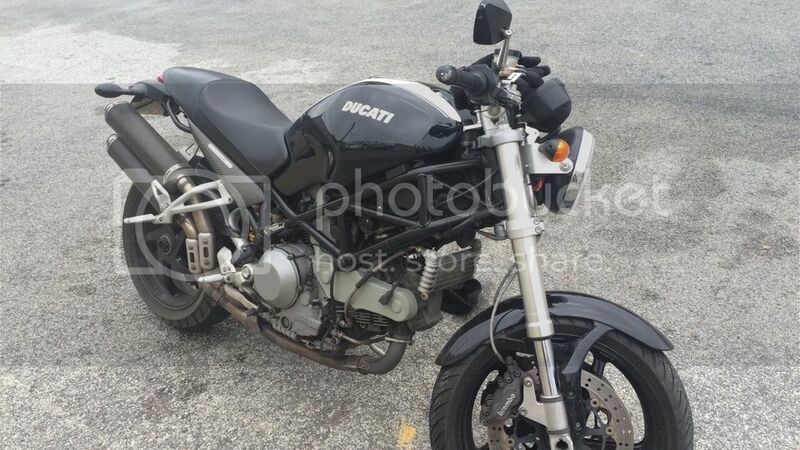 Forum > Moto Board > Stolen Motorcycles > Perth, Australia S2R rego 1DH 481 is this yours? I guy tried selling me a stolen bike today with fake plates! I ran a VIN check the original plate is 1DH 481 the VIN and engine number match. Drop me a line ASAP and maybe we can get your bike back! 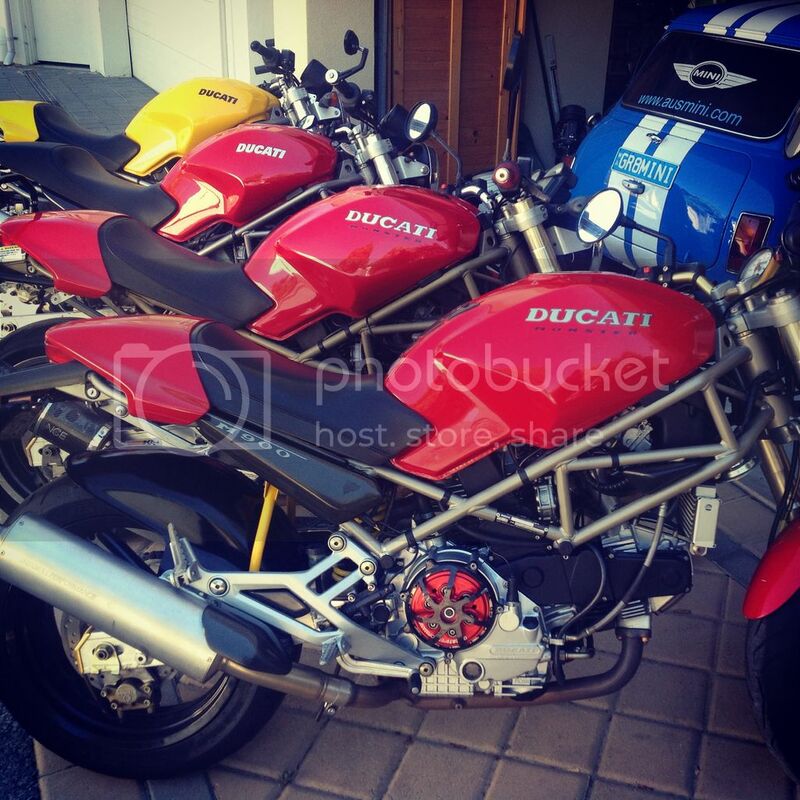 My greatest fear in life is that when I die my better half will sell my Ducati's and tools for the price I told her I paid for them!